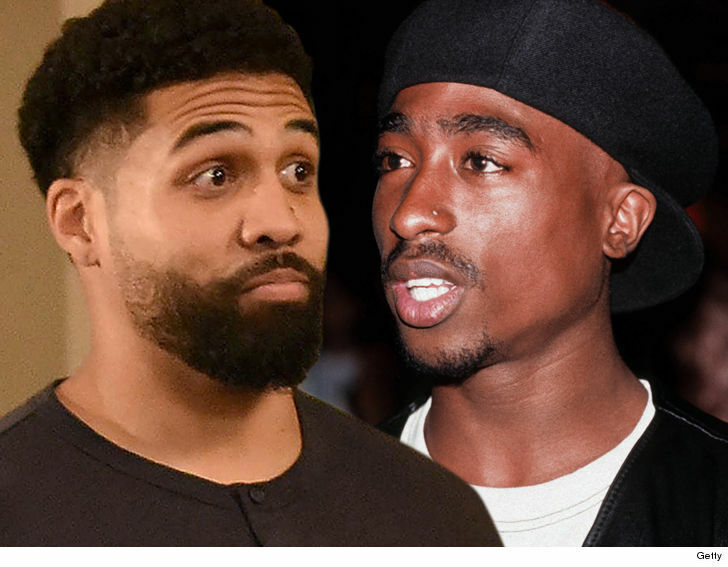 Former NFL All-Pro Arian Foster is facing a force more devastating than any defense he ever ran through … ANGRY TUPAC FANS … who are all over Arian, for giving a controversial Pac take. FULL DISCLOSURE … Arian is a rapper himself (he’s really good) and a HUGE 2Pac fan, so much so that the name of his debut album is “Flamingo & Koval” the intersection where Shakur was fatally shot. Arian says he named the album that because of how deeply Pac’s music has affected him, but when he sat down on “Van Lathan’s The Red Pill” podcast, he offered something most 2Pac fans don’t, a critique. Arian’s point was that rap has evolved since Pac was around, and when compared to some of the artists dealing with super cerebral topics now, Shakur’s topics were more simple. Welp, that’s not how the WORLD saw it, and now Foster has been taking major heat from fans who still have a ton of California love for Pac. BTW … we should say, there were also A LOT of people who agreed with Foster, and a debate is happening. But, they were much more polite in their comments.